Former fighters of what was once Colombia’s largest rebel group are completing the final steps to become a new political party. 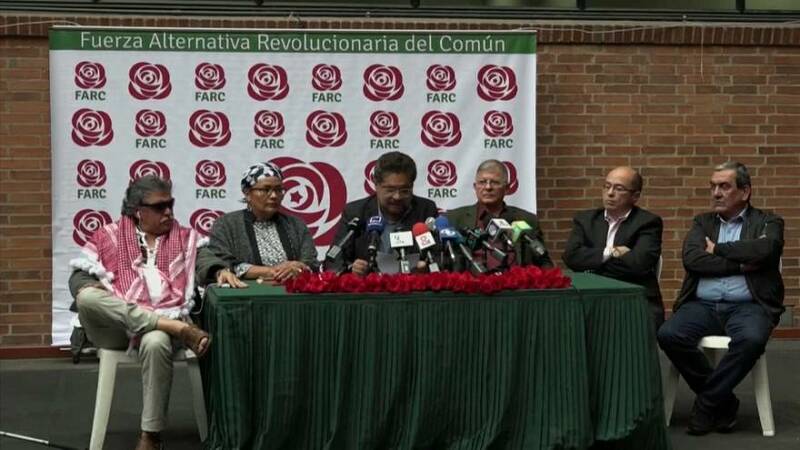 Leaders of the FARC group arrived at the National Electoral Council on Monday to submit the paperwork required to become a registered political party. The former Revolutionary Armed Forces of Colombia reached an historic peace accord with the government last year to end Latin America’s longest-running conflict. They are vowing to become a political force aimed at reducing inequality. The former fighters chose a new name for their political party which will keep their Spanish acronym, FARC. They are now known as the Common Alternative Revolutionary Force.